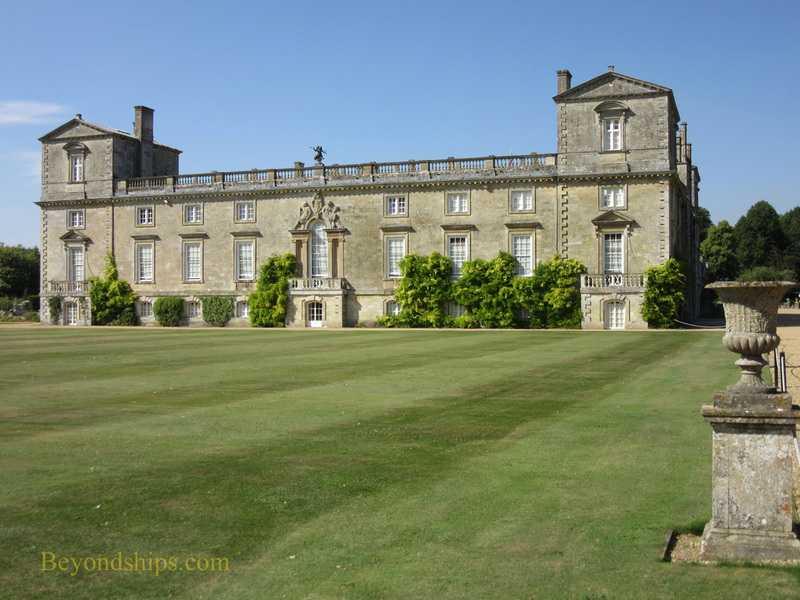 Wilton House is one of the great stately homes of England. 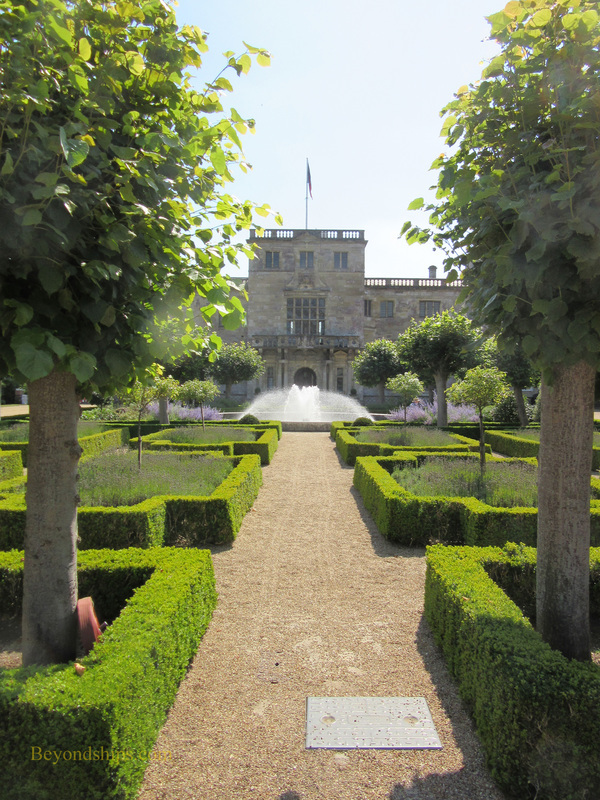 It has been visited by nearly every British monarch since Queen Elizabeth I, evidencing he significance of the house and of the Herbert family to which Wilton belongs. The house is also architecturally important and contains one of the better private art collections in the country. The story begins rather inauspiciously in Tudor times. Sir William Herbert killed a man during a drunken barroom brawl. Fleeing to France, he became a soldier. His courage on the battlefield and his wit at court so impressed King Francis I that he wrote to his brother monarch King Henry VIII recommending that he take Sir William back. Henry agreed and Sir William returned home. Once home, he fell in love and married Anne Parr. A few years later, Anne's sister Katherine became the sixth and final wife of Henry VIII. Over the remainder of his reign, Henry showered his brother-in-law with riches and titles making him Earl of Pembroke. One of the estates that Henry bestowed was the recently dissolved priory of Benedictine nuns at Wilton, which had been founded in the 8th century. In the 1540s, Herbert tore down the remains of the priory and built a large quadrangular brick house that was in keeping with his new status. That was the beginning of Wilton House. Unlike many of his contemporaries, the First Earl was able to navigate and prosper during the tumultuous reigns of Henry's children, Edward VI, Mary I and Elizabeth I. As a result, when his son became the Second Earl, Wilton was able to become a center of art learning. Much of the credit for this goes to Mary, Countess of Pembroke. The sister of Sir Philip Sidney, she was also a poet and translator. Sir Philip wrote most of The Countess of Pembroke's Arcadia while at Wilton and after his death, Mary succeeded in making his works known to the public. Other writers and poets came to Wilton. 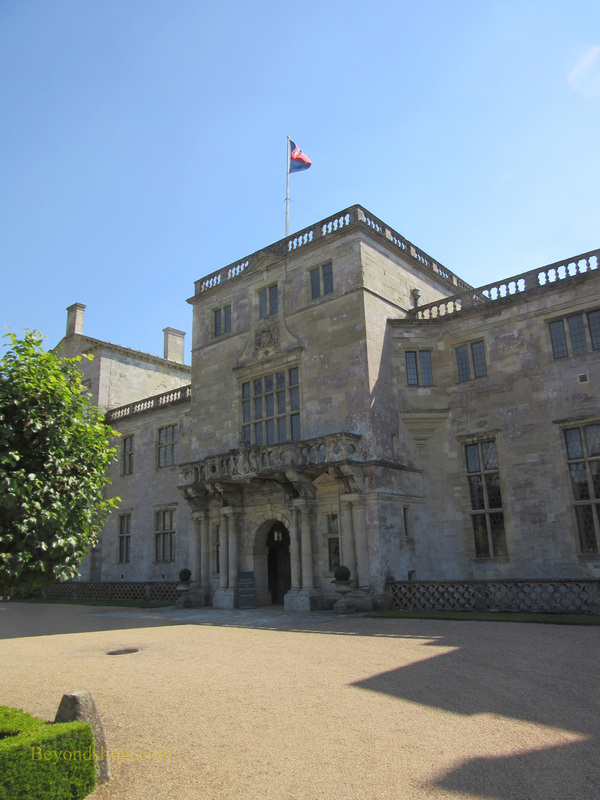 Shakespeare visited and first performed one of his plays at Wilton (historians differ as to whether it was As You Like It or Twelfth Night). The Herberts also became favorites of the Stuart monarchs who came after the Tudors. 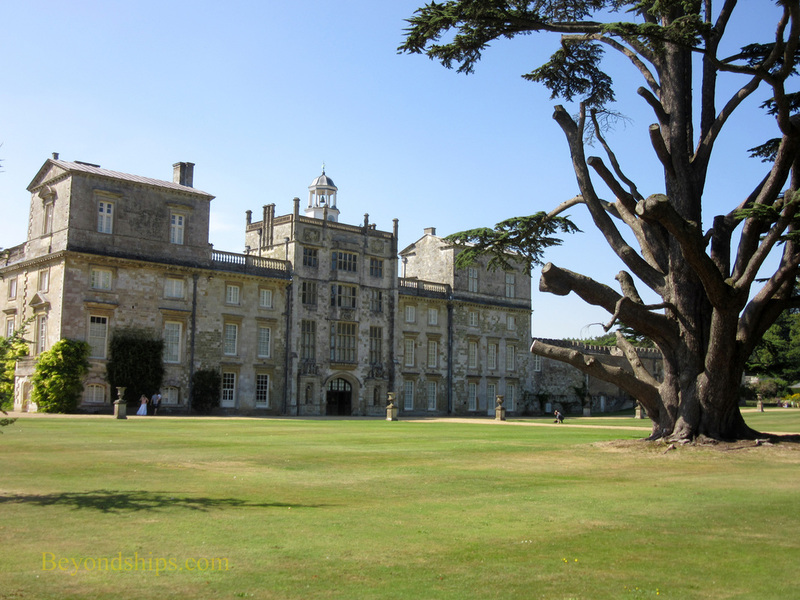 Indeed, King Charles I was said to have loved Wilton and came to visit each year. The King suggested that the Fourth Earl commission Indigo Jones to remodel the house. However, Jones was unavailable to take the commission himself and suggested Isaac de Caus. De Caus modernized the Tudor mansion with Jones' advice. The plans called for building a much more extensive house but they were curtailed for lack of funds. A fire in 1647 badly damaged Wilton. The Fourth Earl again turned to Jones for assistance. The great architect working with his nephew, John Webb, created a magnificent range of public rooms. Chief among these were the Single Cube Room, which is a perfect 30' x 30 x 30' cube and the Double Cube Room, which is 60' x 30' x30'. The purpose of the latter room was to create a state room that would house a series of paintings by Sir Anthony Van Dyck, which included monumental portraits of the Earl and his family and of the King. Ironically, the Earl had a falling out with the King and sided with Parliament in the English Civil War. The next major change to Wilton came in the 19th century when the 11th Earl called in James Wyatt to bring the house more in tune with contemporary tastes. He made a number of alterations in the Gothic style, which was becoming popular at the time. Most of these were removed in the 1920s by the 15th Earl. However, one change that remains is a double tiered cloister that Wyatt created in the inner quadrangle. This enabled people to go from one wing to another without going outside or going through a succession of rooms. Today, the cloisters is adorned with parts of the Arundel and Marzarin collections of Greek and Roman marble statues. During World War II, Wilton was used by the military. The Double Cube Room and the Single Cube Room were top secret operations rooms from which much of the D-Day planning was done. Wilton House remains a private residence. However, as has been done since the time of the 8th Earl (17th century), parts of the house and grounds are open to the public. Over the years, this has become an increasingly polished operation able to cope with the thousands of visitors who come to Wilton each year. Still, one can walk through the public rooms uncrowded and converse with the knowledgeable staff who are stationed in the various rooms. The rooms are impressive. Rooms such as the Double Cube Room, with its perfect proportions, carved wood paneling, painted ceilings, collection of museum quality artwork and furniture by Chippendale and William Kent, are easily up to royal standards. Indeed, they were built to entertain royal visitors. Even in the less spectacular rooms, you find world class art. Old master artists represented include Holbein, Raphael and Rembrandt. As one would expect in an English stately home, you also have works by the great English portrait artists including Sir Thomas Lawrence, Sir Joshua Reynolds and Sir William Beechey. If you look carefully, there are also little items on display that add a personal touch such as a thank you note from movie star Fred Astaire. 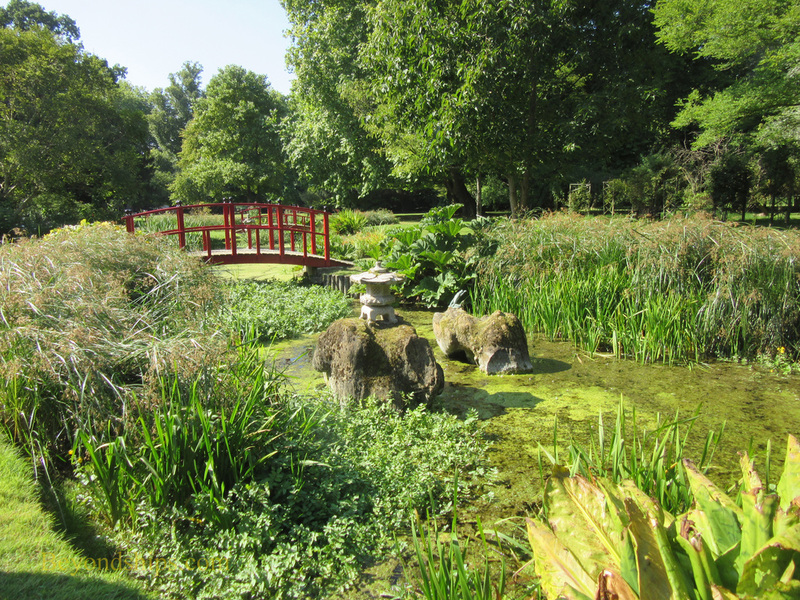 Outside, the grounds are quite pretty and extensive (22 acres). 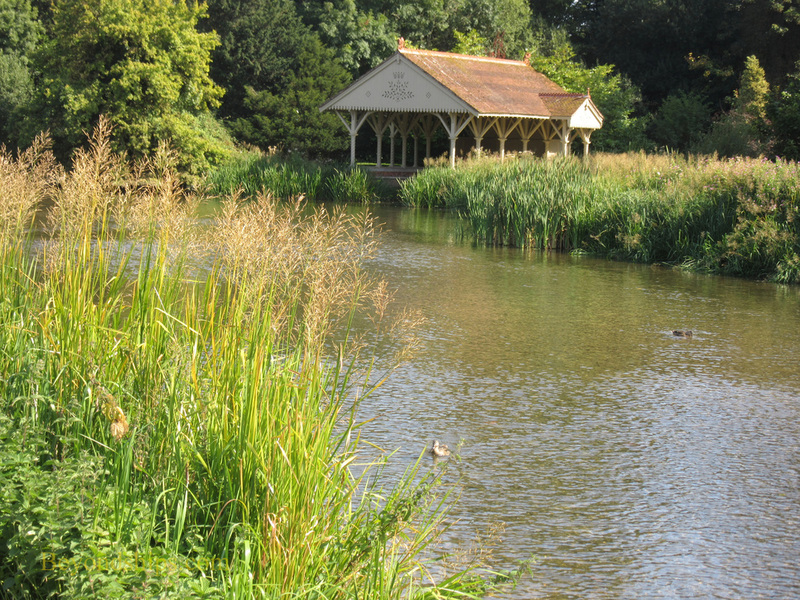 Indeed, in fine weather, locals come to relax on the lawns that stretch away from the house and/or to sit by the banks of the River Nadder, which flows past the house. There is also an adventure playground for children. The most famous feature of the grounds is the Palladian Bridge. It was designed by the “Architect Earl” in the 18th century. It has been copied many times and has inspired painters including Sir Winston Churchill. 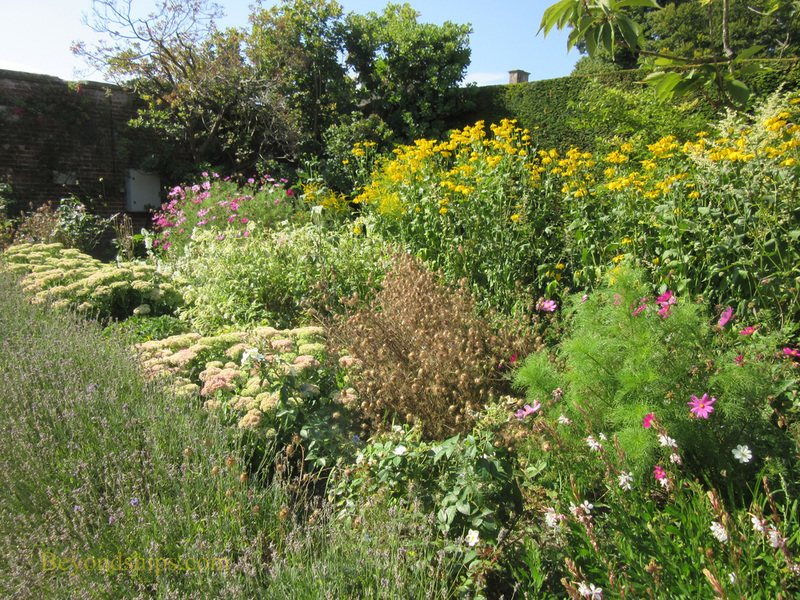 Beyond the well-manicured lawns are a number of small gardens and features. These include the Rose Garden, the Water Garden, the Egyptian Column and the Miz-Maze. 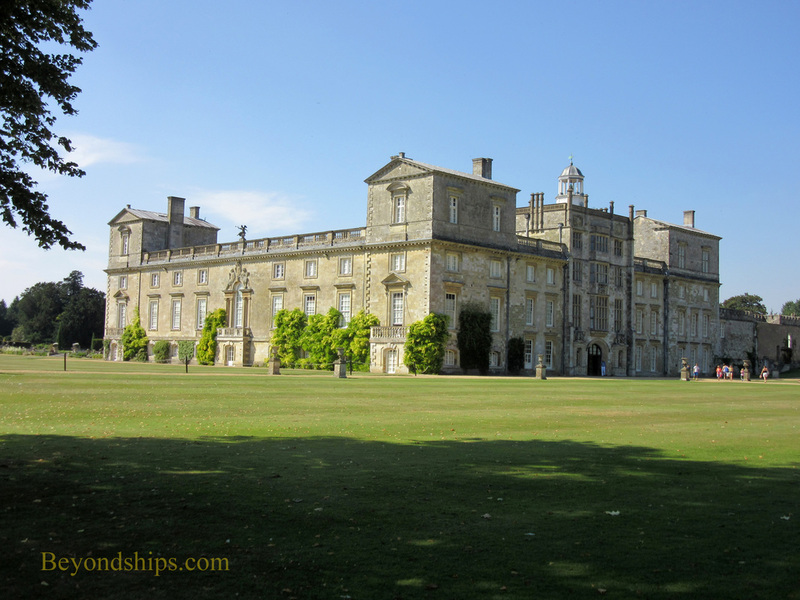 Wilton House is located three miles outside of Salisbury. 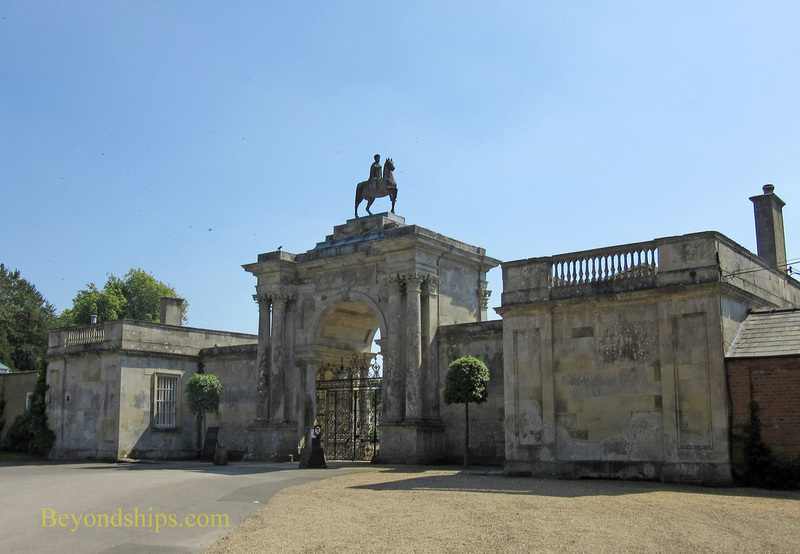 Local buses from Salisbury stop at the front gate to Wilton House from which it is a short walk to the house. 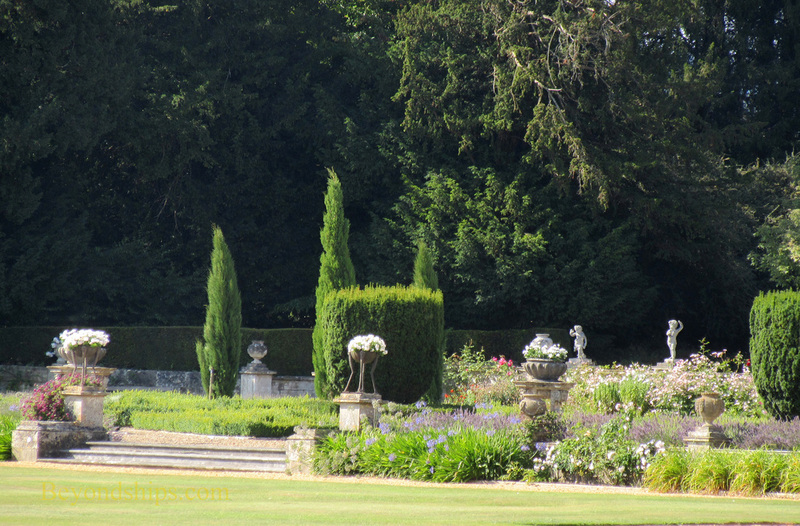 ​Below: Looking towards the house through the Forecourt Garden. Left: The Palladian Bridge undergoing restoration.